The beautiful Chitrangda Singh poses for the lenses. Alia Bhatt and Randeep Hooda snapped in Kashmir during the shooting of 'Highway'. Alia Bhatt looks uber-sensational in this photograph! Kunal Khemu poses for a click at the premiere of 'The Reluctant Fundamentalist'. 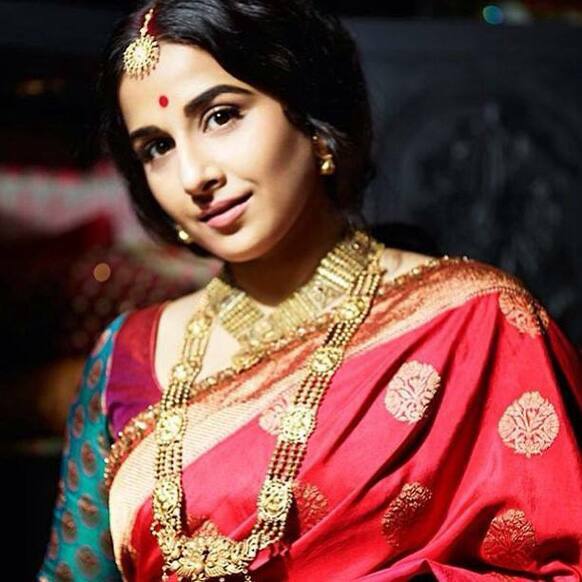 The gorgeous Vidya Balan poses for the lenses. 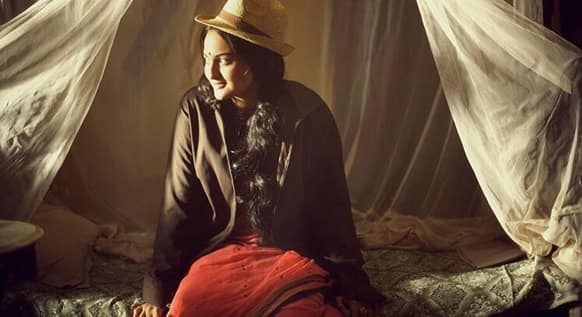 Sonakshi Sinha in a still from the film 'Lootera'. 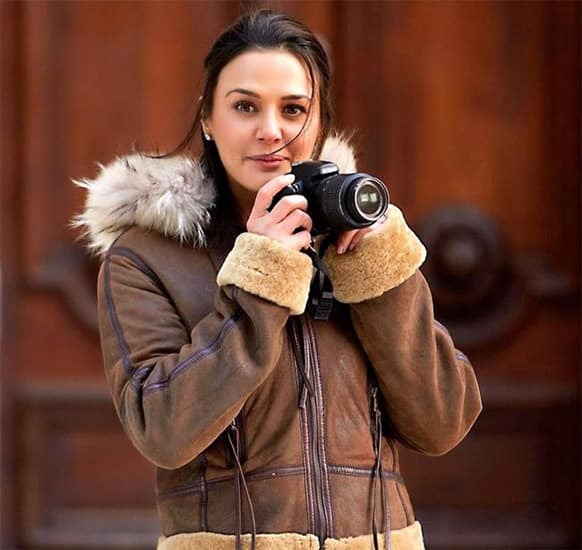 Preity Zinta in a still from her upcoming film 'Ishkq in Paris'. 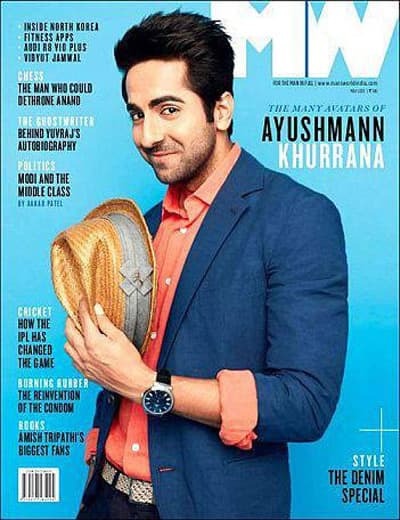 Ayushmann Khurrana on the cover of MW 2013. 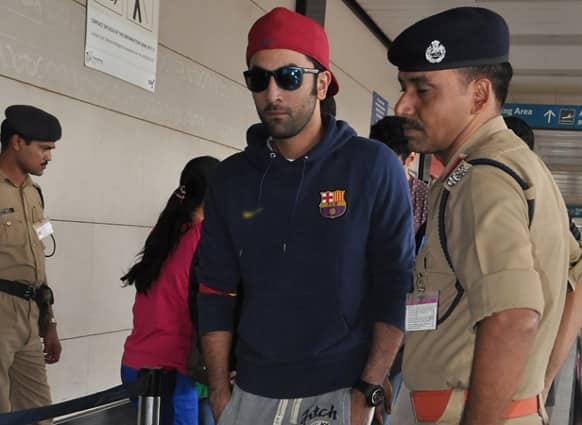 Ranbir Kapoor was snapped at the airport recently. Riya Sen in a still from the film 'Zindagi 50 50'. Arjun Kapoor and Sasha Agha in a still from the film 'Aurangzeb'. Deepika Padukone and Ranbir Kapoor snapped in a candid moment at a promotional event for their upcoming film 'Yeh Jawaani Hai Deewani'. Preity Zinta and Rhehan Malliek at a promotional event for 'Ishkq in Paris'. The film hits theatres May 24. Sonam Kapoor at the Chopard party. Preity Zinta with actress Sophie Choudry, actor Rhehan and director Prem Soni promoting their film 'Ishkq In Paris'. Sonam Kapoor posted this pic of hers with Anne Fontaine on Instagram. 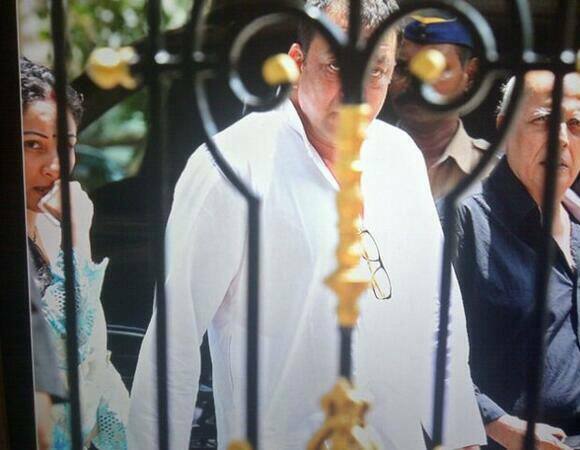 Sanjay Dutt with wife Manyata and Mahesh Bhatt as he leaves to surrender in the court. 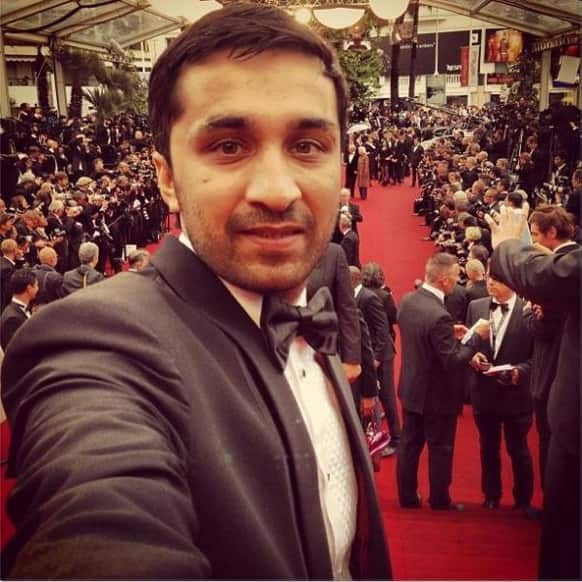 Siddhanth Kapoor posted this pic of his at Cannes on Instagram. Jacqueline Fernandes posted this pic of hers on Instagram. 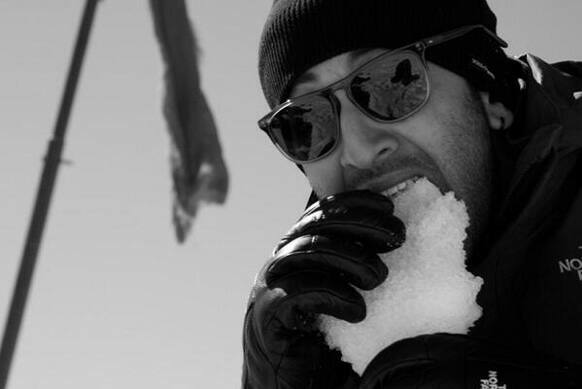 Ranbir Kapoor on the sets of 'Yeh Jawaani Hai Deewani'. Sonam Kapoor in a still from 'Raanjhanaa'.